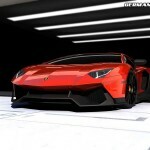 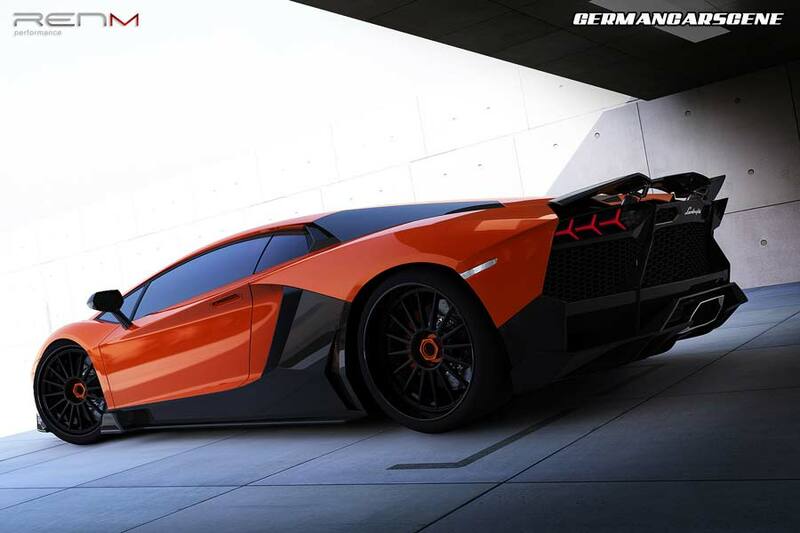 RENM Performance has revealed details and renderings of its limited edition LE-C program for the Lamborghini Aventador. 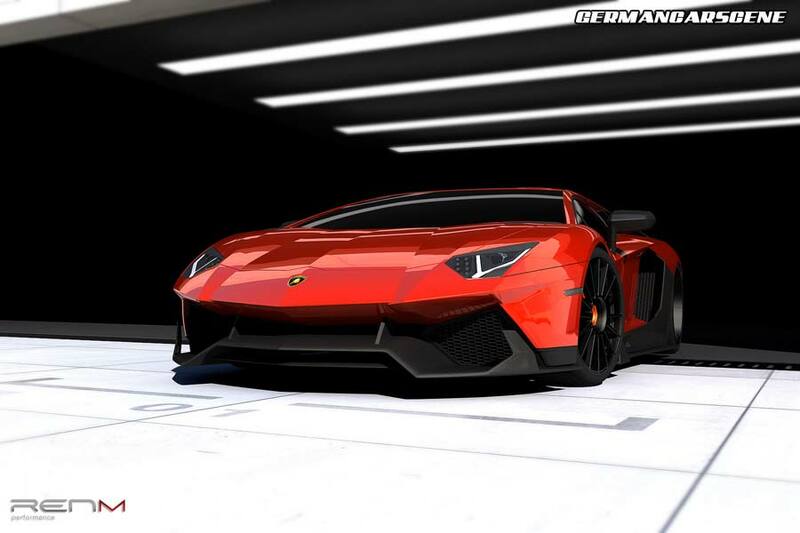 Designed to make the Aventador more track-focused, the aero package includes redesigned carbon fibre replacement sections along with an electronically operated rear wing, while the 52 kW (70 hp) power increase comes courtesy of a valve-controlled titanium exhaust system, optimized air intake and recalibrated ECU. 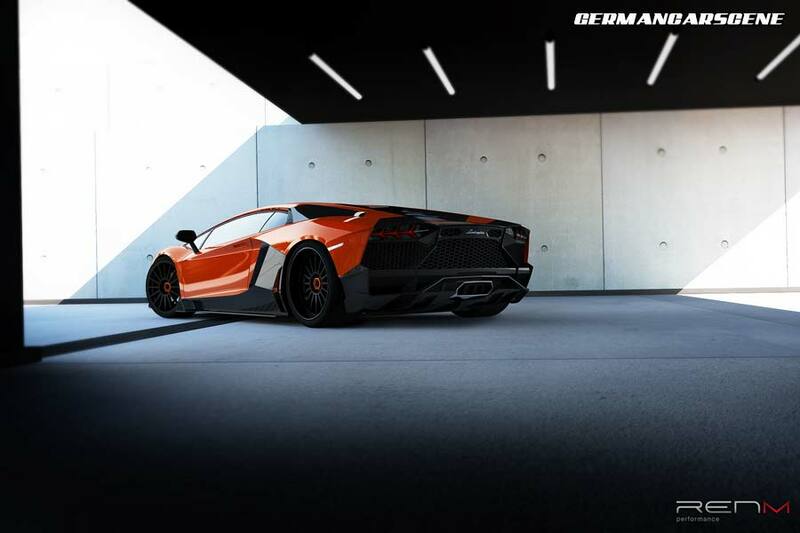 Chassis upgrades include race specification brakes, a fully adjustable suspension kit and ultra-lightweight centre-lock wheels with optional slick tyres. 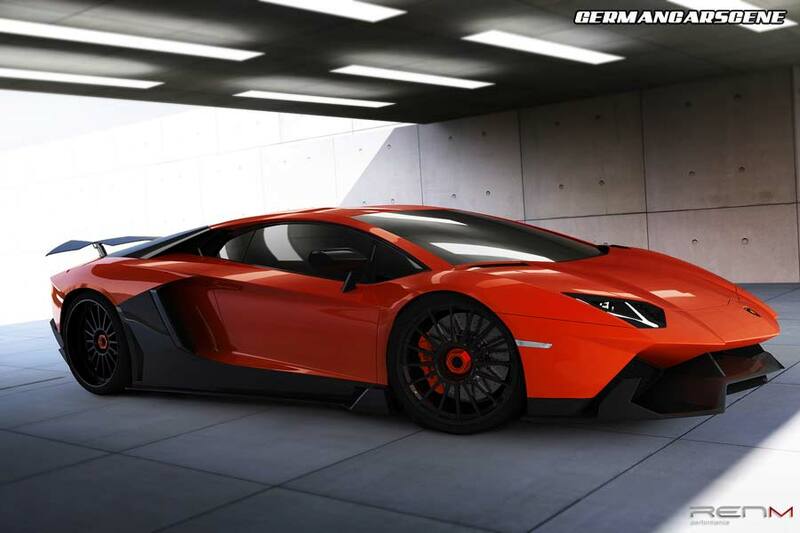 Inside, the cabin wears a mixture of carbon fibre and Alcantara trim elements, a new steering wheel and lightweight carbon race seats with harnesses. 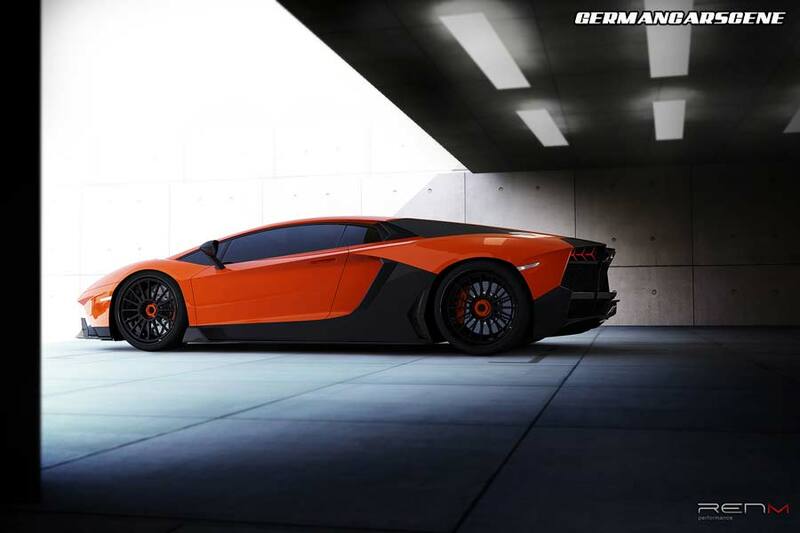 “We wanted to retain the original design lines while enhancing and making improvements across the entire platform. 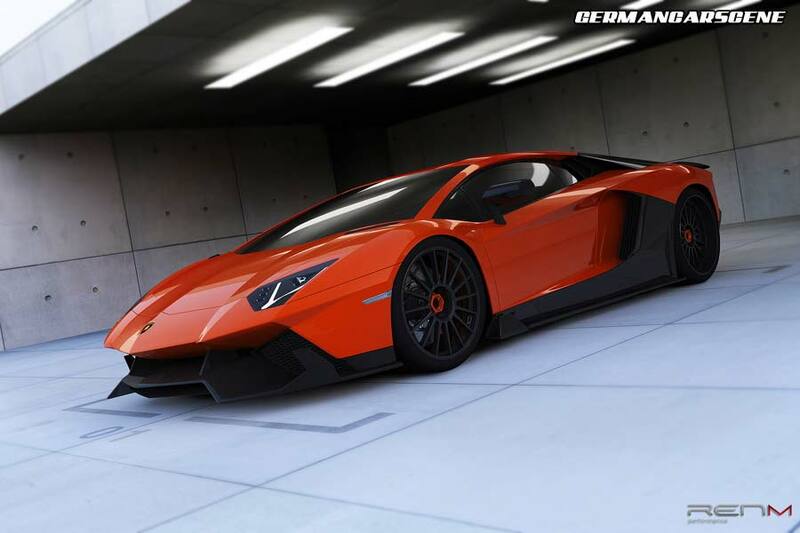 Some aspects of the design were influenced by the Aventador J concept, but only those sections we considered were improvements. 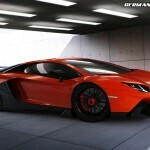 For instance, the upper rear grille is similar to the J concept, although the lower rear section is a total redesign,” said a company spokesman.